Polina Berlin. Photo: Frank Sun. 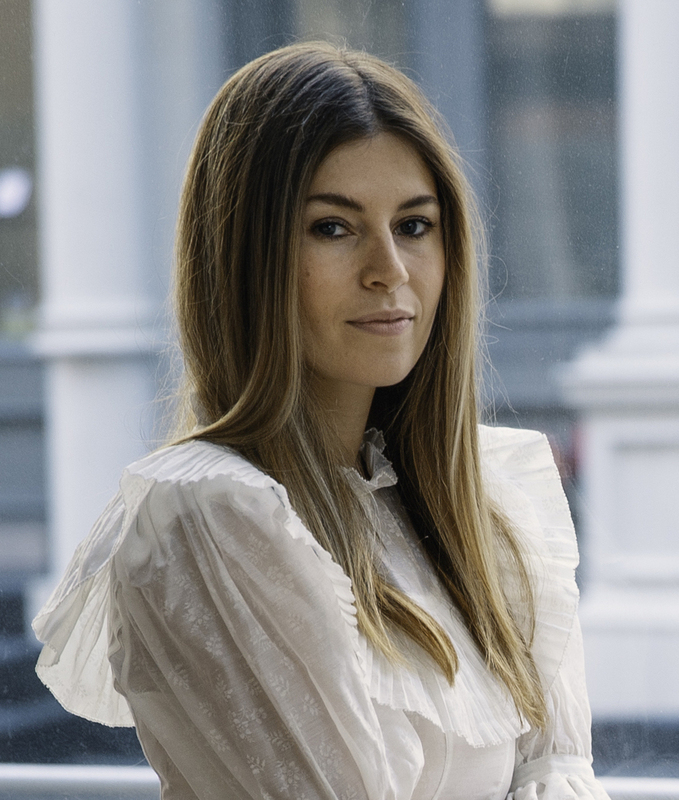 Ortuzar Projects, the project space that opened in the Tribeca neighborhood of Manhattan in February 2018, announced today that Polina Berlin has been named director. Berlin is currently a sales associate at Paula Cooper Gallery. Previously, she worked for Kasmin for five years, as well as in the postwar and contemporary art department at Christie’s. In her new role, Berlin will work closely with Ortuzar Projects founder Ales Ortuzar on the gallery’s program, which is dedicated to promoting twentieth- and twenty-first-century artists who are underrecognized in the United States. Past exhibitions staged by the space include solo shows of work by Michel Parmentier, Peter Roehr, Raul Guerrero, Maruja Mallo, and David Robilliard; its current exhibition, which is on view through May 11, features work by Gilles Aillaud. Berlin will also focus on secondary-market sales.